Inside, the aircraft’s larger cabin has a cross-section dimension nearly identical to that of the Gulfstream G550–a height of 6 foot 2 inches and width of 7 feet 3 inches. The 30-foot-long cabin will feature a two-lounge layout, galley and both forward and aft lavatories, as well as a baggage compartment that is accessible in flight. Outside, the AS2’s fuselage is 160 feet long, some 25 feet longer than the originally conceived SSBJ, and wingspan is 70 feet. 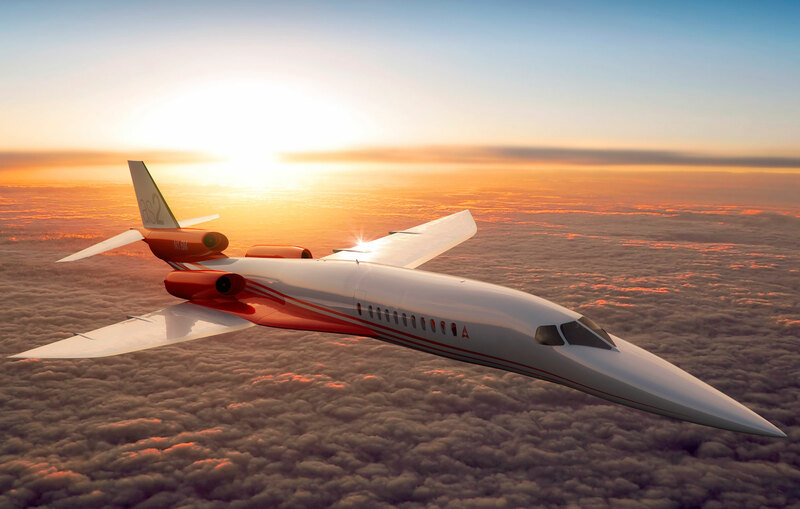 Despite the configuration changes and despite the apparent continued absence of a long-sought OEM partner, Aerion anticipates that its now $100 million-plus supersonic business jet will still be certified in 2021. The company expects to fly a prototype in late 2018 or early 2019, launching a 24-month certification program.